A beanie is a type of hat that is commonly made from triangular pieces of fabric and then stitched together at the top and at the sides. Back in the day, it was traditionally worn more for necessity and not as a trendy accessory. But with the developments in fashions, the beanie evidently becames more and more popular. You can say that people consider beanies as both a functional and fashionable headwear, especially when it is very cold outside. Today, they are worn not only for outdoor activities but also indoor, even during the summer season. University students were seen wearing beanies and attaching their school logos, favourite sports team emblems, or their initials. Athletes started sporting them more too, and Hollywood celebrities use them to accessorize their expensive suits. Beanie hats are primarily made out of wool but these days, you will see that they are also made from fleece and other synthetic materials. The fleece fabric is effective in keeping the head warm, which is why most snowboarders and skiers prefer to use these types of hats. It is efficient in keeping away the moisture that people have to deal with in cold weathers. 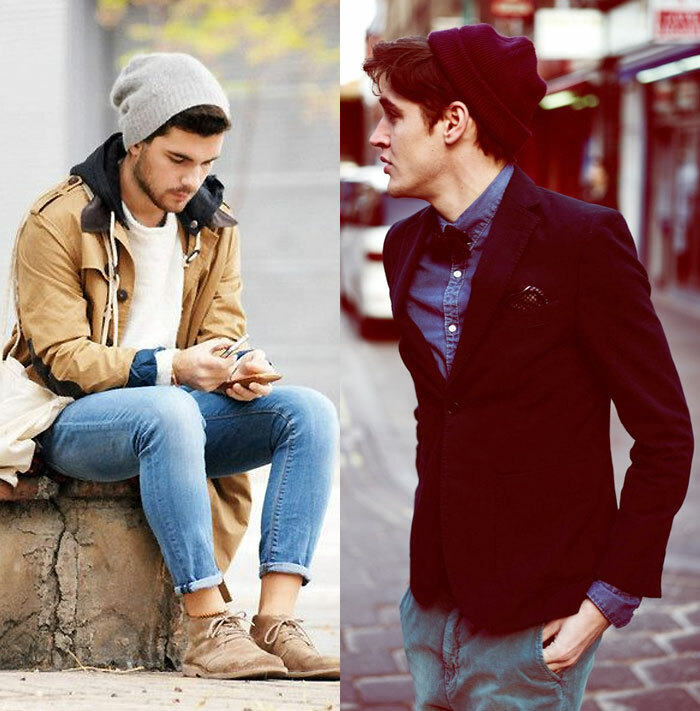 Apart from being used during winter activities, beanies are also widely being seen in the streets. Don a beanie with your informal attire if you are planning a stroll at the park, or a walk down the beach. Wear it when traveling as it will help keep your head and ears warm throughout the trip. It is actually ideal for those bad hair days, when you can't be bothered doing your hair up! The best thing about the beanie is that it can fit in just about any head size. Age and gender are also not an issue since everyone can wear it from babies to adults. You have a variety of designs, colors and fabrics to select from, which you can wear on any kind of weather and occasion. It is also a great gift for your family and friends.